Frederick advises a broad range of both UK and foreign clients on personal tax and trust issues. Frederick specialises in providing advice on: Wills and estate planning (including strategic succession planning for family businesses); tax issues relating to non-domiciliaries and cross border migration; all aspects of capital taxes planning; and the establishment and restructuring of onshore and offshore trusts. Clients he has advised include entrepreneurs, high net worth business men/city executives and shareholders of private and family owned companies. Frederick leads the firm's Scandinavian team. As part of this initiative he was awarded Gold in the Citywealth Future Leaders 2016 Awards for "Business Development Initiative of the Year". In July 2010 Frederick moved to Payne Hicks Beach to focus on personal tax and trust work having trained at Slaughter and May and qualified into their Corporate Tax team. In 2013 Frederick became a member of the Society of Trust and Estate Practitioners (STEP); having been awarded an overall distinction in the STEP Diploma in Trusts and Estates. 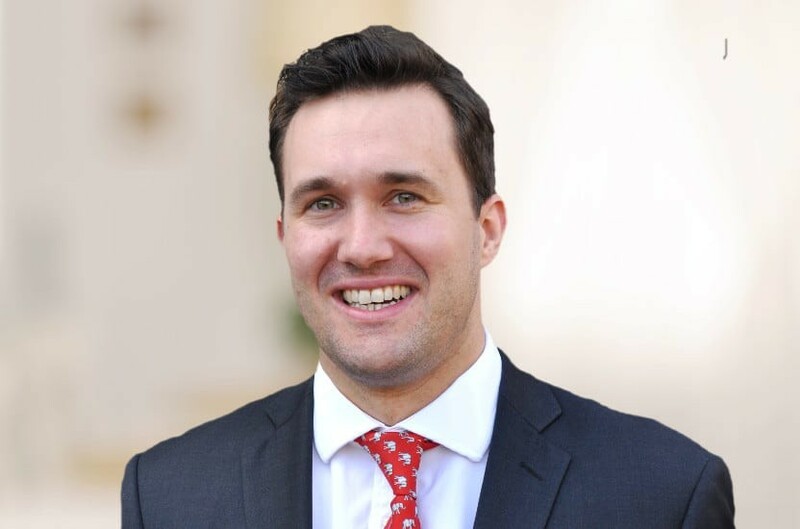 In 2015 Frederick was awarded a distinction in the STEP Advanced Certificate in UK tax for International Clients and named as a "Top 35 Under 35" Private Client Adviser. Frederick is recognised as a "Leading Individual" by The Legal 500 UK which praises him for being "incredibly knowledgeable". He is also listed in Chambers & Partners UK 2018 as "Up & Coming" with a source commenting that he is "good at sifting through the various options" and "understands that most clients want a simple straightforward solution" and in Chambers High Net Worth 2018 as one of the 'leaders in the field'. Legal Week have included Frederick in their Private Client Global Elite 2018 and he features in The Spear's 500 2019. Frederick is a member of The Danish-UK Chamber of Commerce and AIJA (Association Internationale des Jeunes Advocats) and is on the committee for the STEP International Special Interest Group. Qualified March 2008, joined Payne Hicks Beach 2010, promoted to associate 2013, partner 2015.